This product does not qualify for VAT exemption. 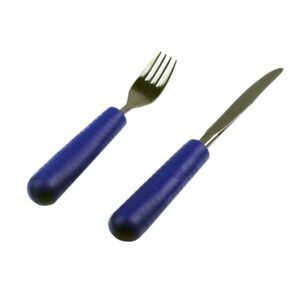 Therefore the total cost of this item for customers within the EU is £11.95/€15.95. VAT will be added at the checkout. Customers outside the EU will pay the price shown above. Muggi is a handy carrier for hot and cold drinks. 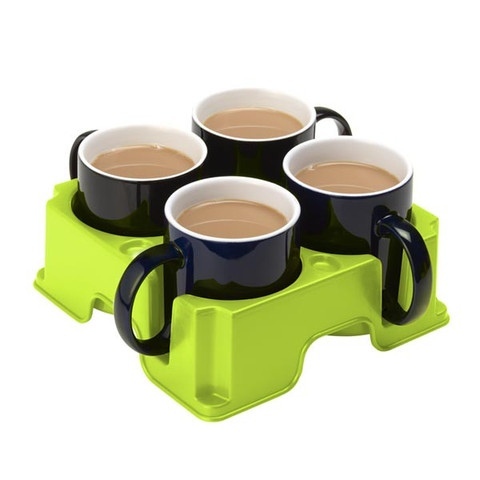 You can fit up to four mugs in the holder, or maybe two mugs and some cake or biscuits! 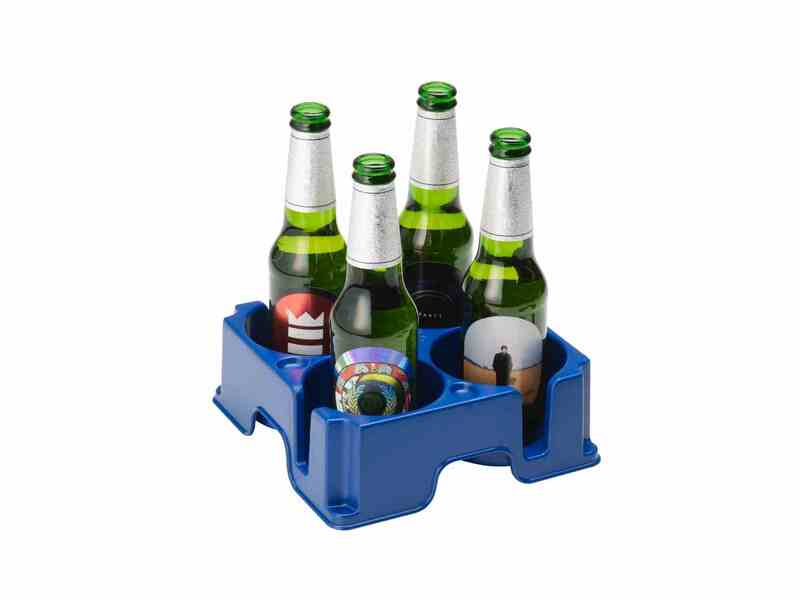 Muggi holds the drinks safely in place – no risk of mugs sliding around like on a flat tray! 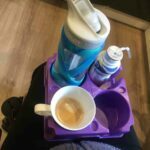 The finger and thumb grips help you to hold the Muggi and any spills are caught in the bottom of the tray – reducing accidents. 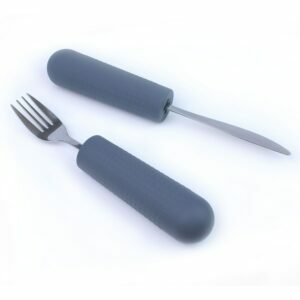 Great for wheelchair users – put the Muggi on your lap and any spills are caught in the tray. 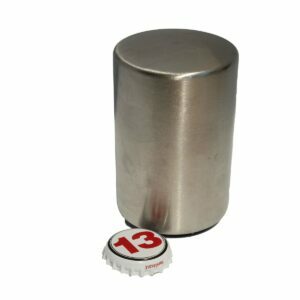 This strong and sturdy design will stand up to every day bumps and knocks and keep you carrying your drinks safely for years. 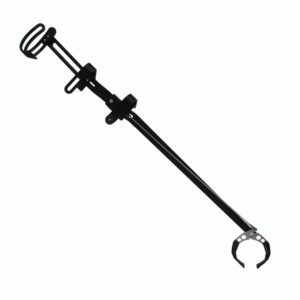 The Muggi is lightweight but tough. 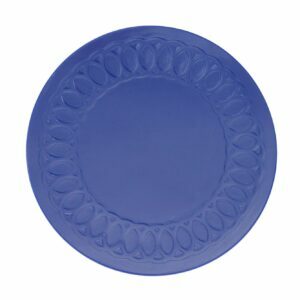 It has rubber non-slip feet and is dishwasher and microwave safe. 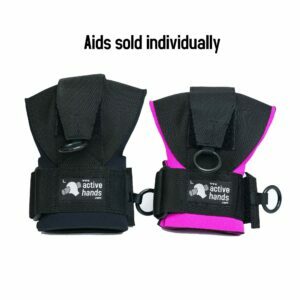 Huge excitement as my @activehandsco parcel has arrived! One trip from the kitchen to lounge rather than three and no spilling hot drinks on myself or the floor! The Muggi is fabulous! 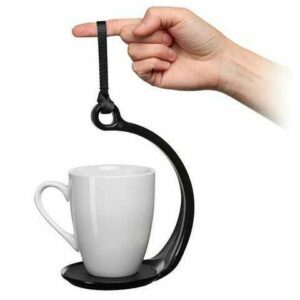 Also check out our other drinks carrying product the SpillNot – great for carrying drinks with one hand while walking or wheeling. 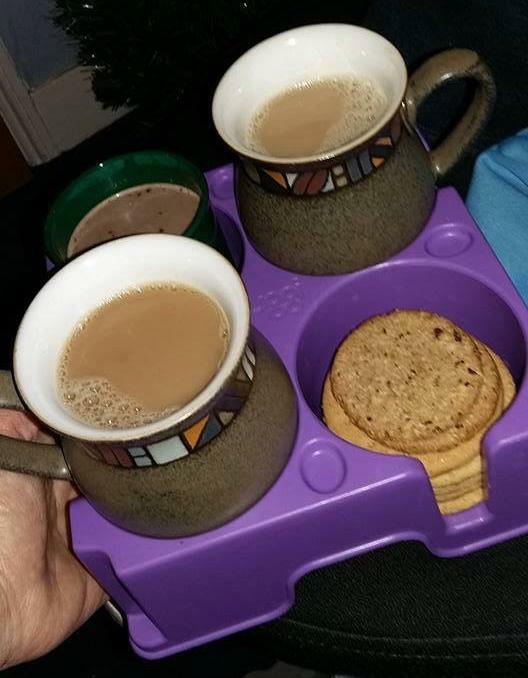 *mugs and tea not included!